The aim is to prepare the square for the following season and maintain grass plant health. Normally from October to March following necessary renovations. 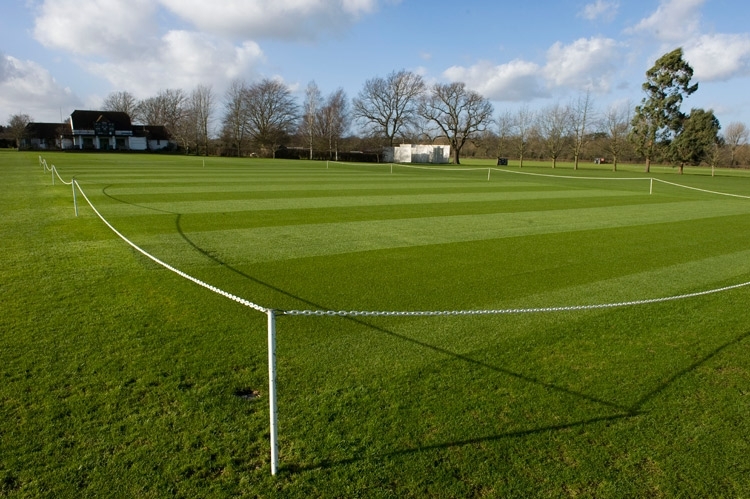 Only work on the square when conditions are correct; if you damage the square in the winter it will reduce the number of pitches available in the summer. Cease aeration before the end of February because if you have a dry spring the holes will be visible on the pitch surface and could possibly affect ball bounce.